Physiotherapists are health professionals that assess musculoskeletal, neuromuscular, and cardiorespiratory systems, as well as diagnose, treat, and encourage injury prevention and promotion of health. Physiotherapy is a regulated health profession in Ontario under the Regulated Health Professions Act. All physiotherapists in Ontario have a license and are registered with the College of Physiotherapists of Ontario. In Ontario, to become a Physiotherapist requires the following: university bachelors degree, Masters of Physiotherapy Program at an accredited University, and successful completion of the physiotherapy competency examinations. Physiotherapy treatments are individualized to the needs of each patient and may include: joint mobilization or manipulation, soft tissue techniques, modality therapy, post operative physical rehabilitation, rehabilitative exercises, and injury education. Doctors of Chiropractic are regulated health professionals that focus on assessment, diagnosis, treatment, and prevention of musculoskeletal and associated nerve dysfunctions and disorder. All chiropractors are licensed in the province of Ontario and are registered with the College of Chiropractors of Ontario. In Ontario, to become a Doctor of Chiroppractic requires the following: university bachelors degree, four year Doctor of Chiropractic program at an accredited college, successfully completing the Canadian Chiropractic Examining Board Examinations, as well as College of Chiropractors of Ontario Legislation and Ethics Examination. 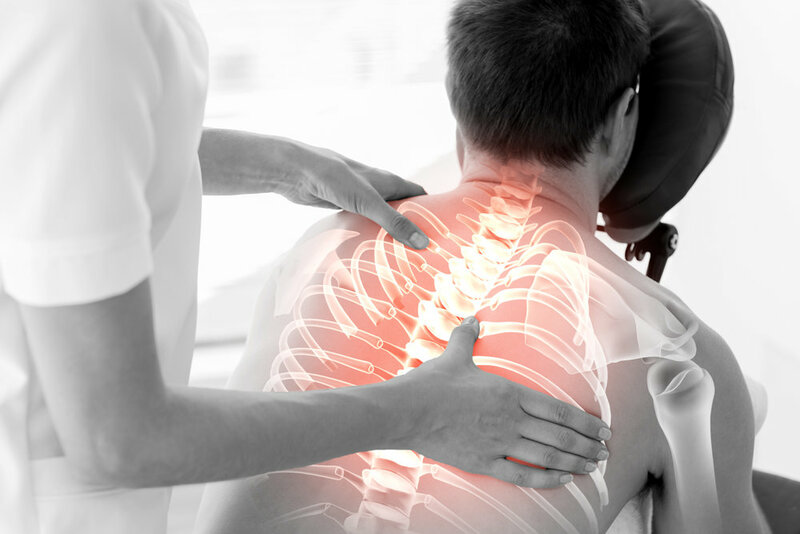 Chiropractors use a variety of treatment methods dependent on the needs of the patients. Chiropractic treatments are individualized to the needs of each patient and may include: spinal adjustments, joint mobilizations, soft tissue techniques, modality therapy, post operative physical rehabilitation, rehabilitative exercises, and providing education on a variety of topics inlcuding injury and injury prevention. Acupuncture is a technique in which fine, solid needles are inserted into the body at precise sites to bring about a therapeutic effect. 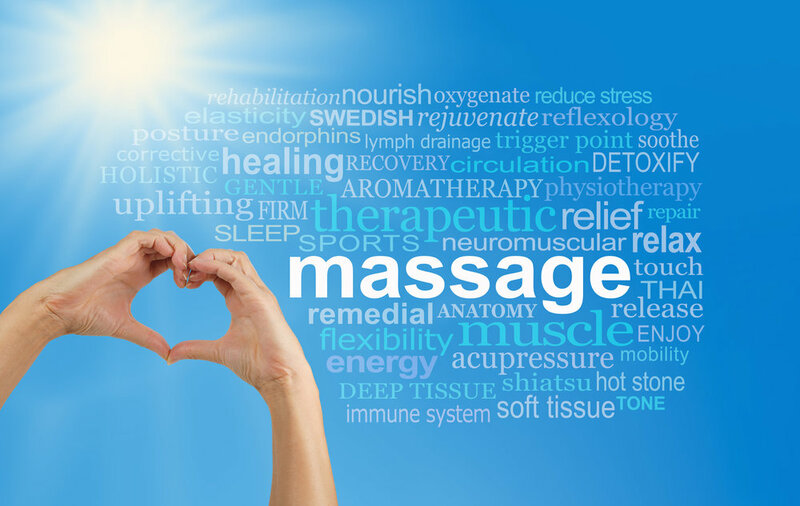 Registered Massage Therapists are regulated health professionals that focus mainly on manipulating the body's soft tissues to decrease pain and improve function. In Ontario, registered massage therapists are regulated under the Regulated Health Professions Act. Registered Massage Therapists in Ontario have a license and are registered with the College of Massage Therapists of Ontario. To become a registered massage therapist in Ontario requires: 2-3 year program of study in an accredited college as well as successful completion of the certification examinations. Kinesiology is the study of human movement to improve function, performance, and health. According to the Kinesiology Act of Ontario 2007: kinesiology scope of practice is "the assessment of human movement and performance and its rehabilitation and management to maintain, rehabilitate, or enhance movement and performance." Client centered, goal oriented physical training including assessment, follow up assessments and periodic review of goals.